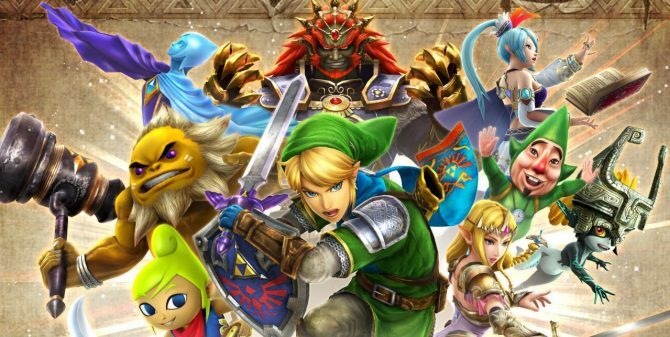 Hyrule Warriors Legends players can finally add the A Link Between Worlds Pack to their game. 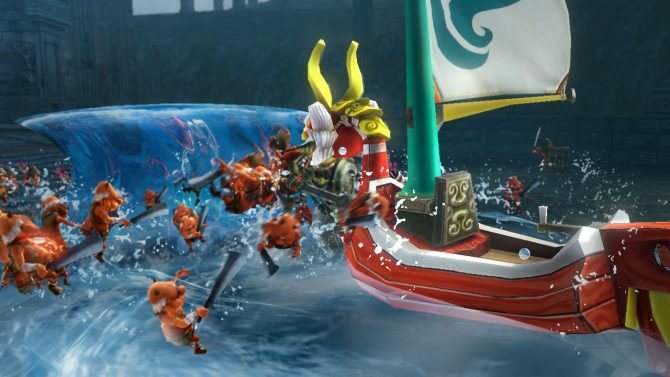 Nintendo has released a new trailer for the upcoming final DLC for the Nintendo 3DS action game Hyrule Warriors: Legends. 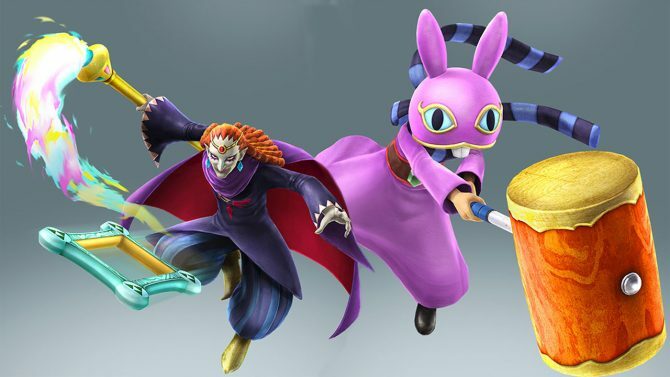 Koei Tecmo revealed today that Ravio and Yuga from The Legend of Zelda: A Link Between Worlds will the final DLC characters for Hyrule Warriors and Hyrule Warriors Legends. 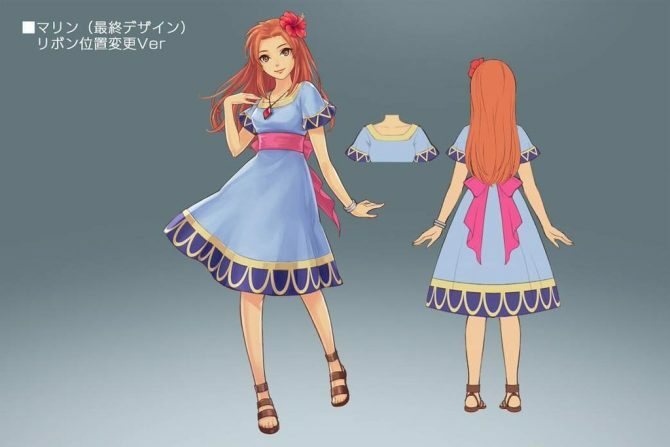 Nintendo has revealed the the contents of Hyrule Warriors Legends - DLC Pack 3, which mainly focuses on content from The Legend of Zelda: Phantom Hourglass and The Legend of Zelda: Spirit Tracks. 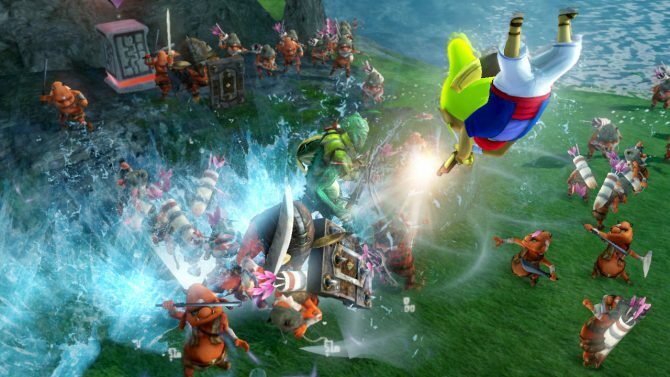 A new trailer has been released for the Nintendo 3DS title Hyrule Warriors Legends. 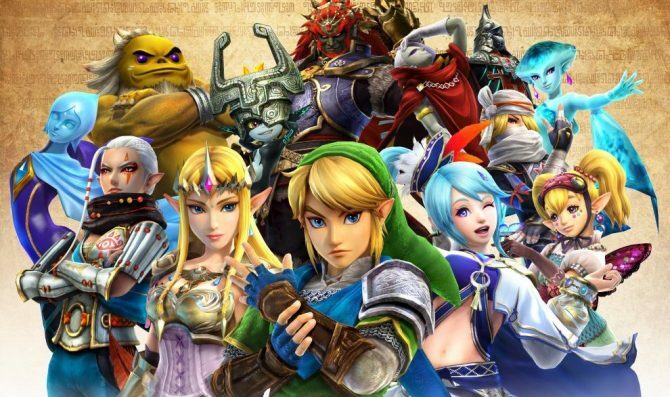 A new trailer has been released for the upcoming Nintendo 3DS exclusive Hyrule Warriors Legends. Have you got a handful or more of amiibos and are curious about the newest way to use them to interact with a Nintendo 3DS game? 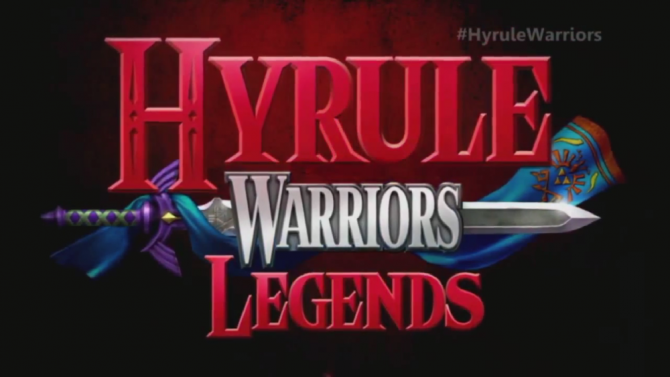 Hyrule Warriors: Legends hits the 3DS on March 25, 2016 and is going to be getting DLC, as announced during today's Nintendo Direct. Four packs are scheduled for 2016, each bringing new characters and adventures. 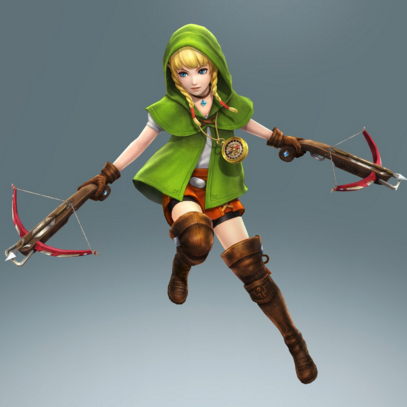 In a recent interview with IGN, Legend of Zelda series producer Eiji Aonuma dished on the recently revealed 'female Link' character, Linkle, and her potential appearance in a future Zelda game. 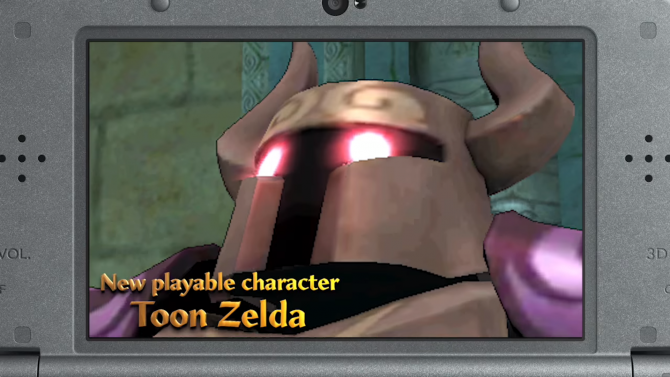 The newest trailer for the upcoming repackage Hyrule Warriors Legends features Zelda series baddy Ganondorf.